Buy Premium Grass Fed T-Bone Steak. Delivered Direct from Producer. 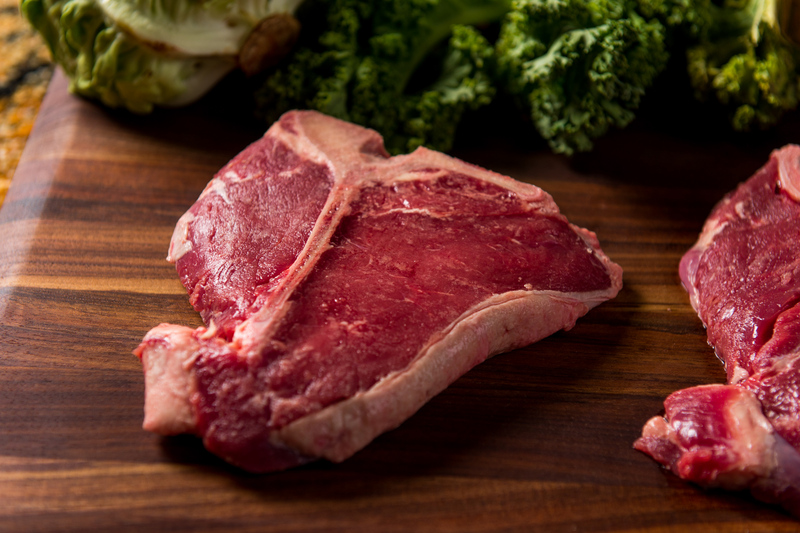 The aged Grass Fed T-Bone Steak has the best of both worlds! It includes Strip Steak and small Filet Mignon, separated by a bone. 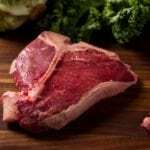 The grass fed T-bone steak is a fairly lean cut from the Short Loin part of the animal. 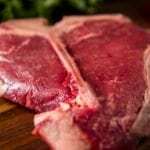 A Porterhouse is similar to a T-Bone steak, but it has a larger filet portion and is cut from the upper end of the Loin section. 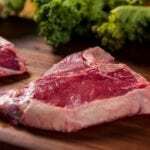 Buy a delicious aged Grass Fed T-Bone Steak today. 100% Satisfaction Guarantee. How It Works: Build your own Custom Grass Fed Beef Box, or add a Grass Fed T-Bone Steak to one of our Grass Fed Beef Packages. Grass fed T-Bone steaks are available in 1 lb increments. Each T-Bone steak weighs approximately 16 oz (1 lb). About Our Grass Fed Beef: Our family has been producing premium grass fed Angus beef for over a decade. We are now offering our ‘small batch’ grass fed T-Bone steaks for sale. We offer only 100% All Natural Free Range Grass Fed Beef: NO GMOs. NO Additives. NO Added Hormones. NO BS. Gluten Free. Our premium Angus beef is aged for 21 days for a delicious ‘beefy’ flavor, tender texture and deep natural color. Know where your food comes from — order grass fed beef direct from the producer (that’s us!). 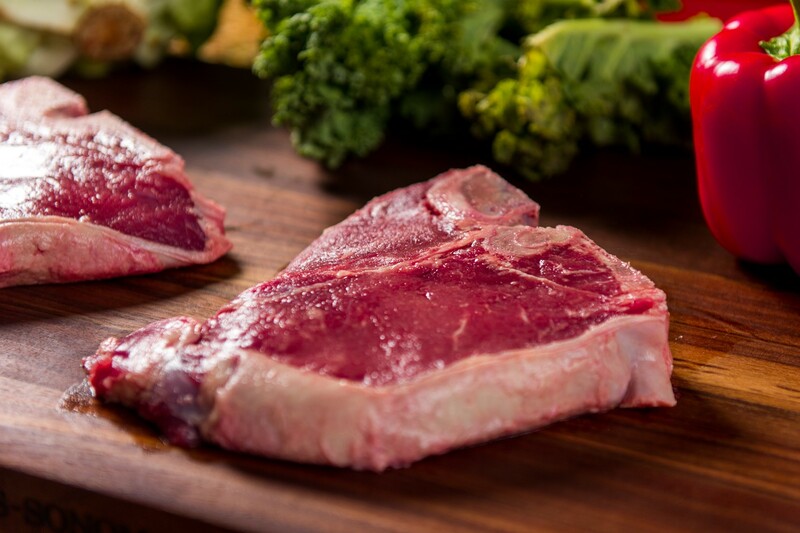 Grass Fed T-Bone Steak Direct from Producer – Buy premium aged grass fed beef T-Bone Steak, direct from the producer (that’s us). Our family has been sustainably raising premium Angus beef for over a decade in Colorado and Kansas. We are now offering our ‘small batch’ grass fed beef for sale. 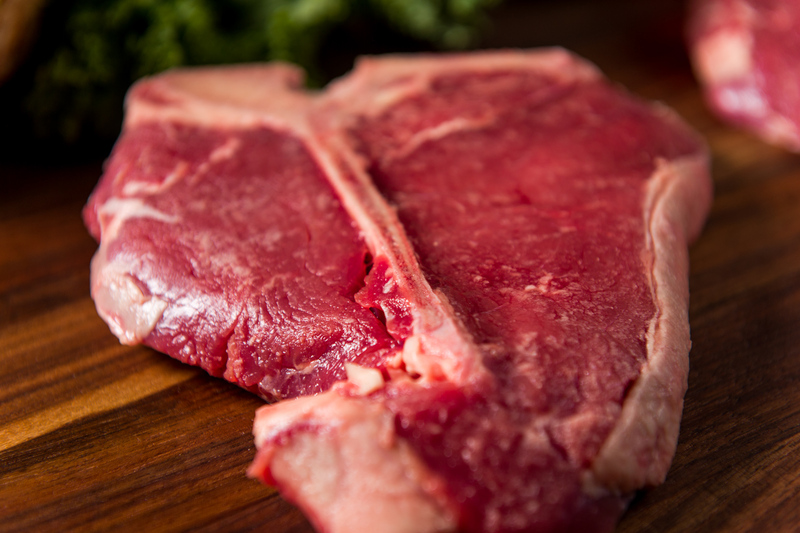 Buy Premium Grass Fed T-Bone Steak Today –Buy a delicious aged T-Bone Steak today and save!